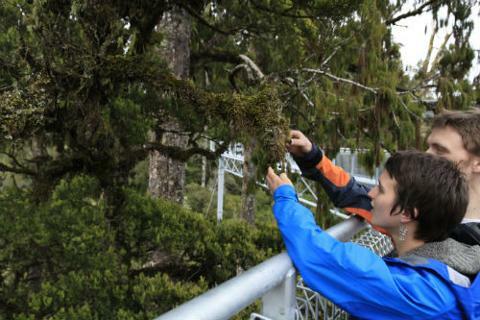 This tour includes, an exhilarating treetop adventure among temperate rainforest giants. 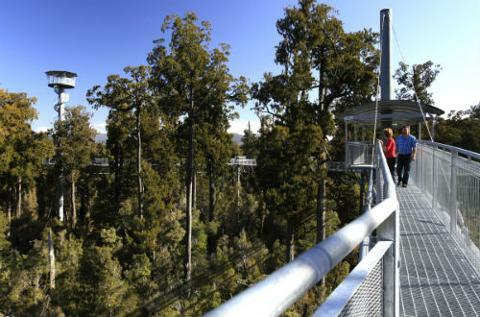 Experience life with the birds high in the ancient Rimu and Kamahi tree canopy. Easy access for all to enjoy along a steel platform 20 metres high and over 450 metres long. Gently sway in harmony with the forest on the Mahinapua Springboard. View the exquisite Lake Mahinapua through the richly diverse forest foliage. 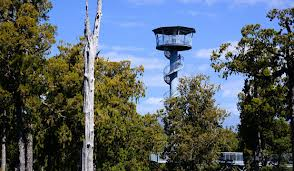 Thrill seekers will feel their hearts pump and the adrenalin rush as they climb to the top of Hokitika Tower 40 metres above the forest floor. Be inspired by a sensational vista of the majestic snow capped Southern Alps, Lake Mahinapua and the Tasman Sea. 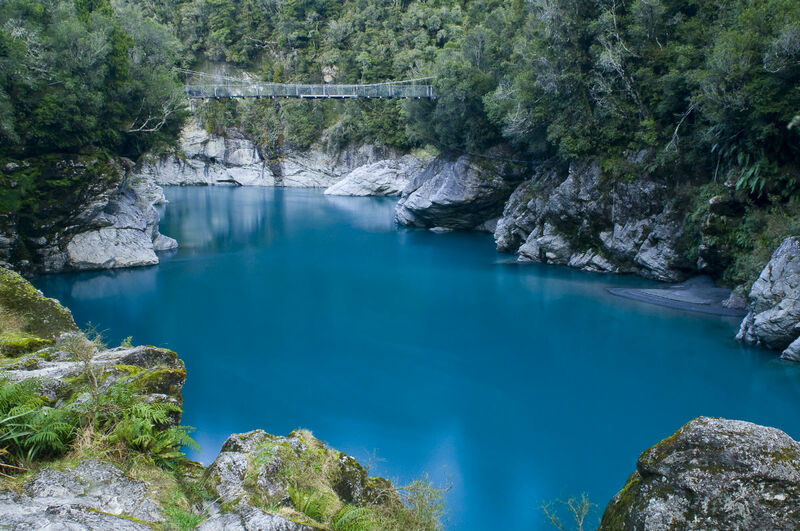 The famous Hokitika Gorge, walk across the swing bridge and enjoy this magical place. The vivid turquoise water surrounded by lush native bush, it is well worth a visit and a key photo stop on the West Coast must do list. If time allows your tour guide will call into the Jade Factory in Hokitika. For many New Zealanders Pounamu, also known as NZ Jade or greenstone, is more than a souvenir - it has a treasured spiritual significance. Pounamu is found in many places on the West Coast and is prized for its strength, durability and beauty. 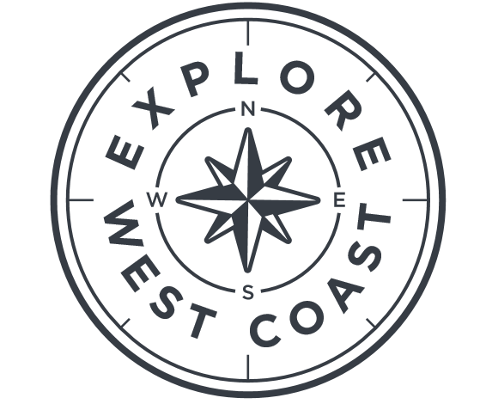 Your tour guide will bring you back to your accommodation or the central Greymouth business district. Child age 14 and under, children must be accompanied by a paying adult.